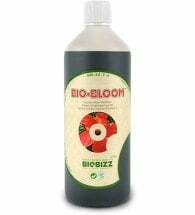 A highly beneficial biocatalyst for plants. 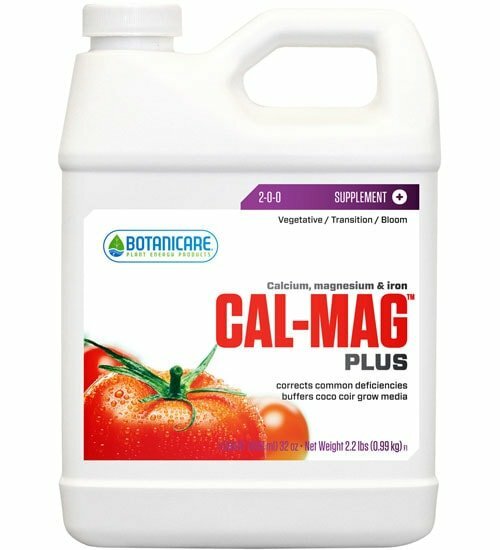 Botanicare Cal-Mag Plus (2-0-0) is a custom plant supplement designed to correct the inherent problem of calcium, magnesium and iron mineral deficiencies found in most soil fertilizers and some hydroponic nutrient formulas. 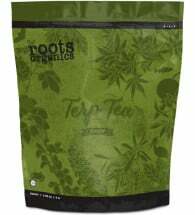 Now with trace minerals. Soil Gardens: Use 1 tsp per gallon of water. 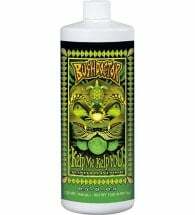 Accelerated Formula: Use 2 tsp per gallon of water. 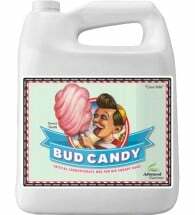 For best results, use with every watering with standard fertilizer program. Ingredients: Calcium nitrate, magnesium nitrate, iron EDTA.